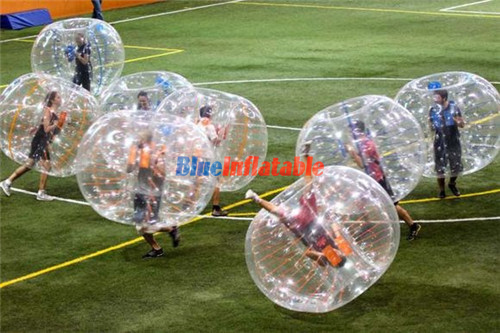 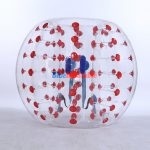 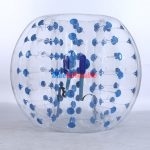 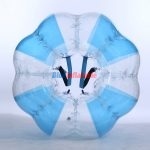 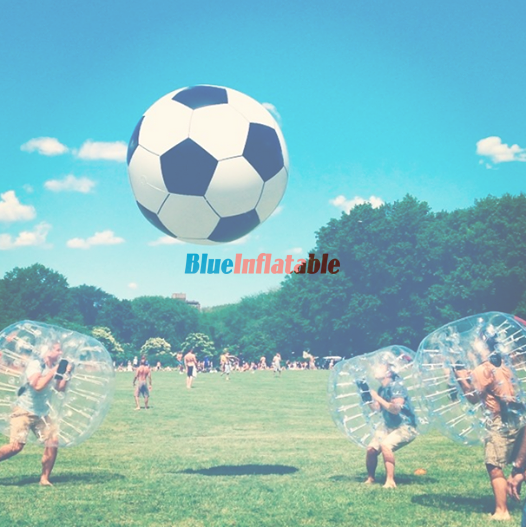 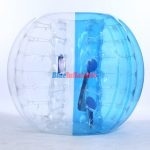 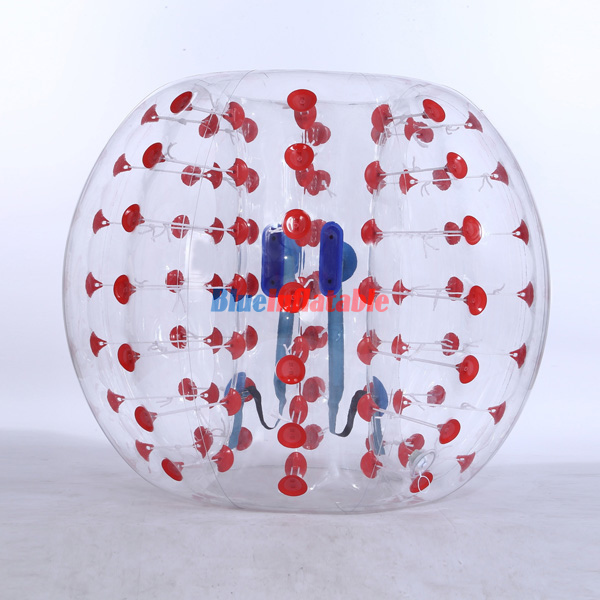 Bubble soccer is suitable for both indoor and outdoor facilities with grass, carpets and artificial turf mediums. 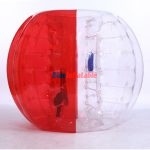 These include large auditoriums, basketball courts, open fields, backyards, parks, gyms and tennis courts. 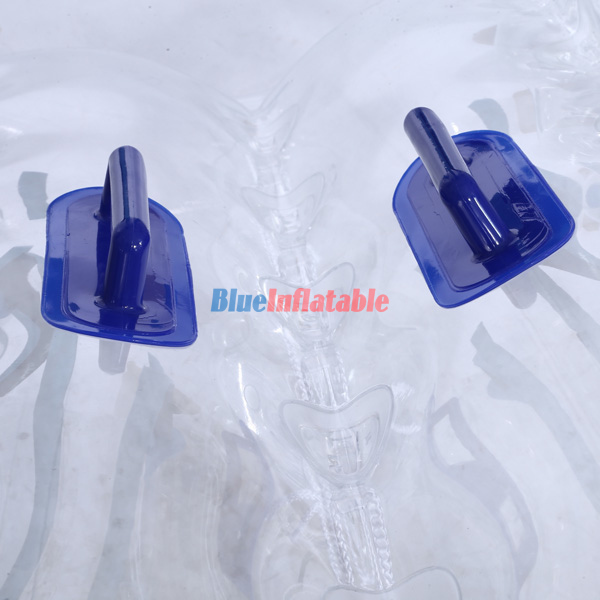 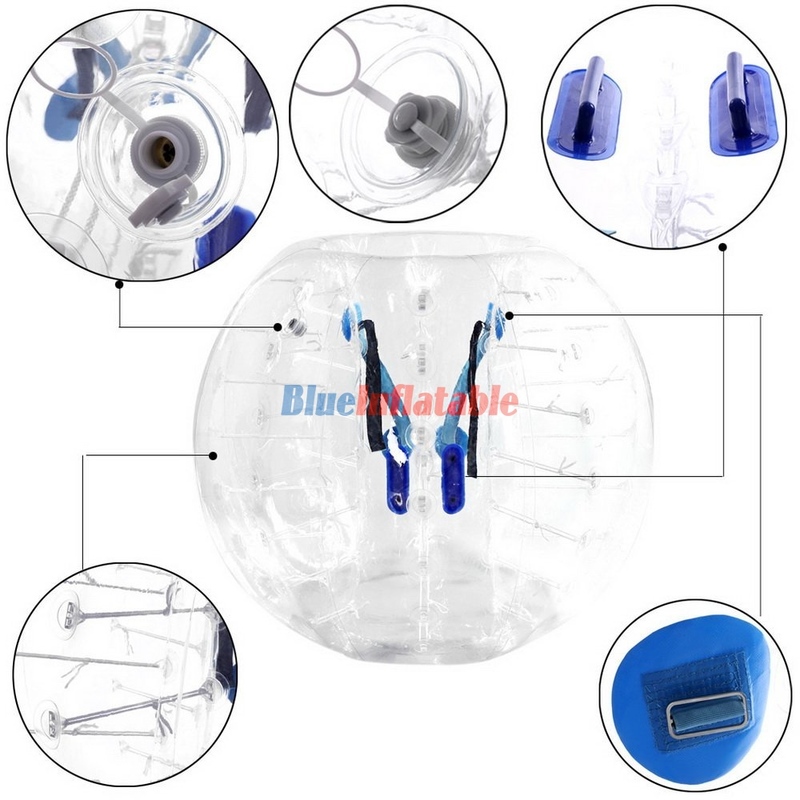 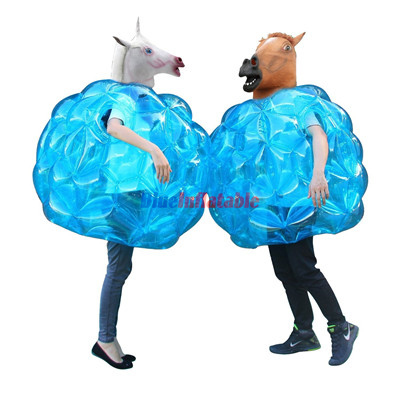 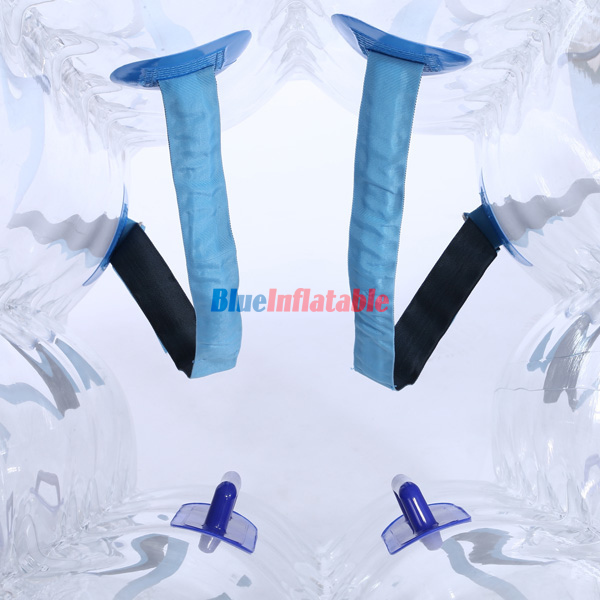 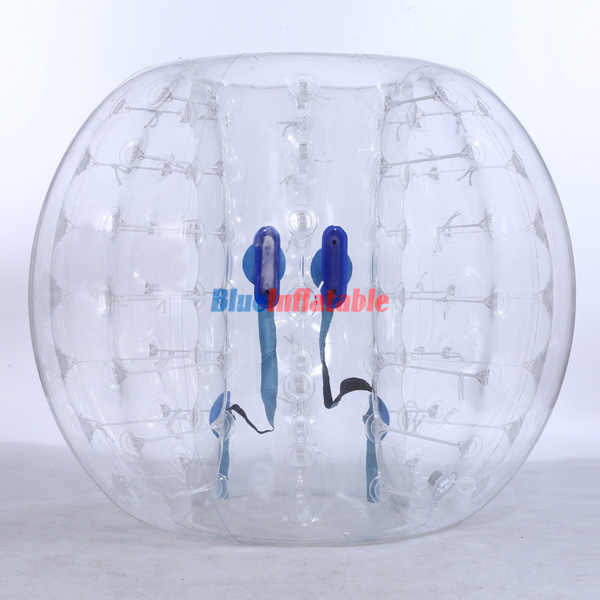 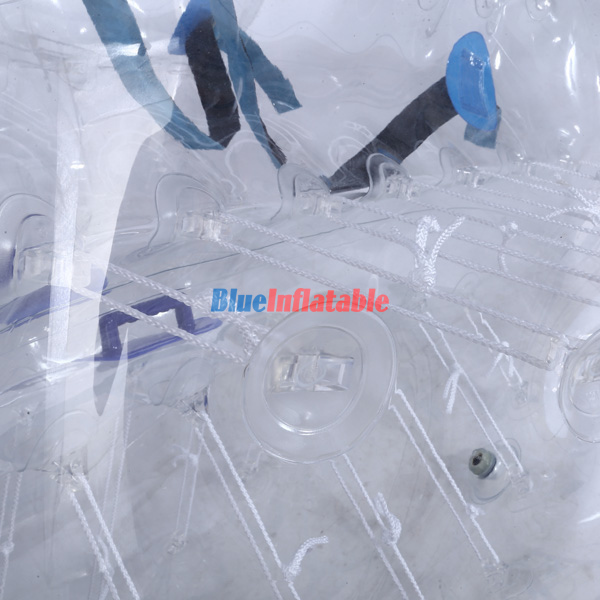 They should be maintained clean without dirt, sticks, stones or any substances that can damage the inflatable bubble suit when the player falls.